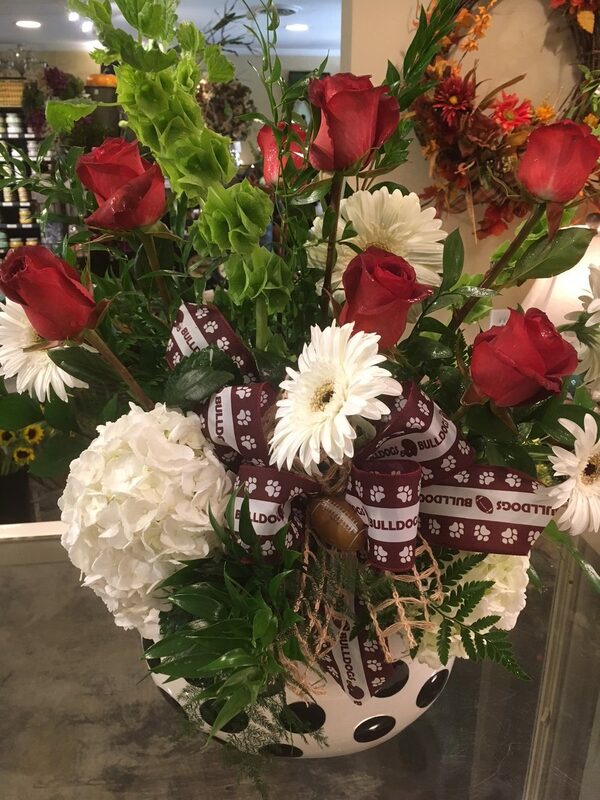 If you are ordering flowers to be delivered, you must enter the recipients’ details below. Otherwise, leave blank. 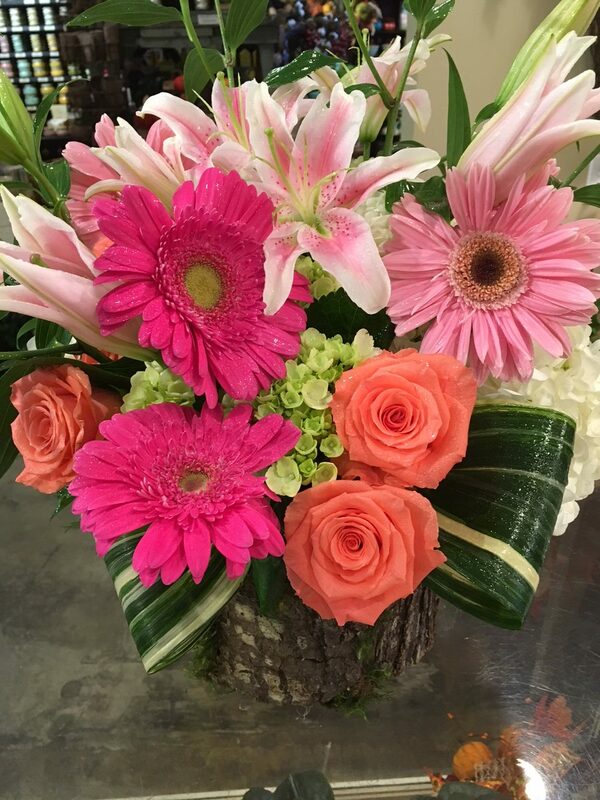 Accept Saturday Notice *I understand orders after 10 AM on Saturday will be delivered Monday. 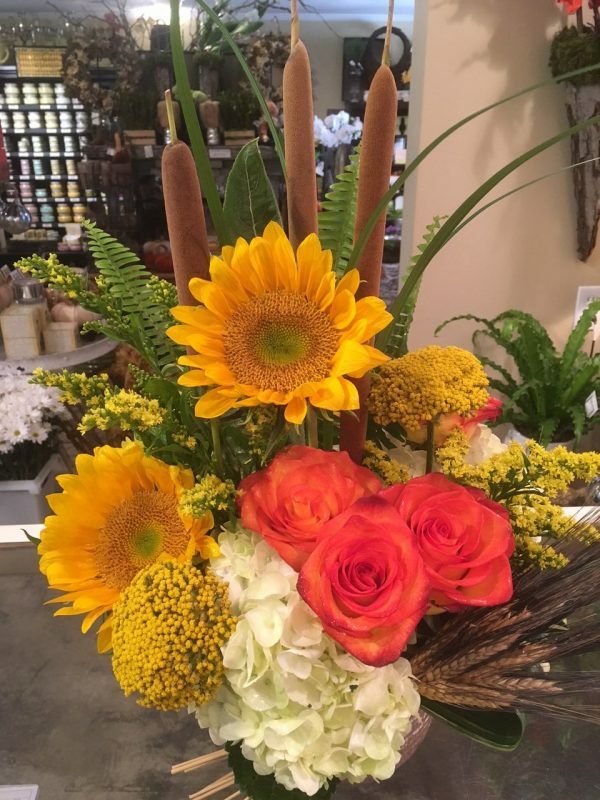 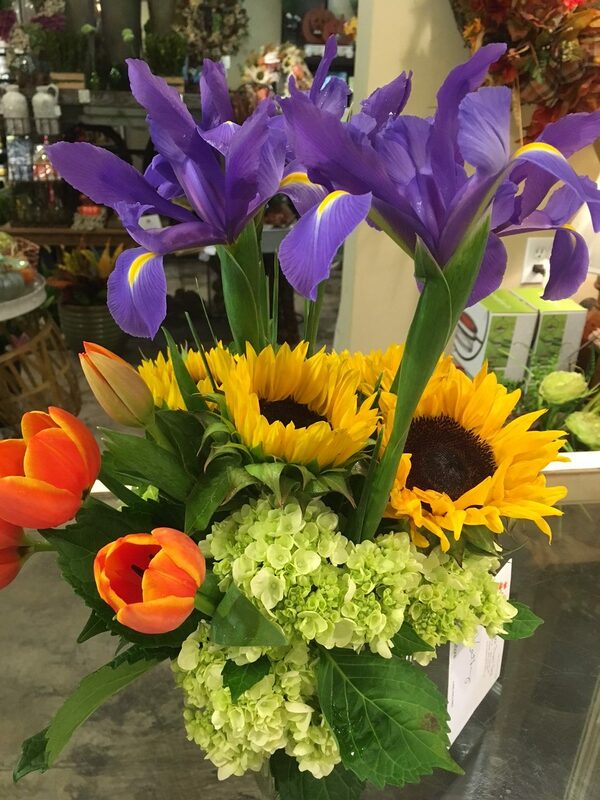 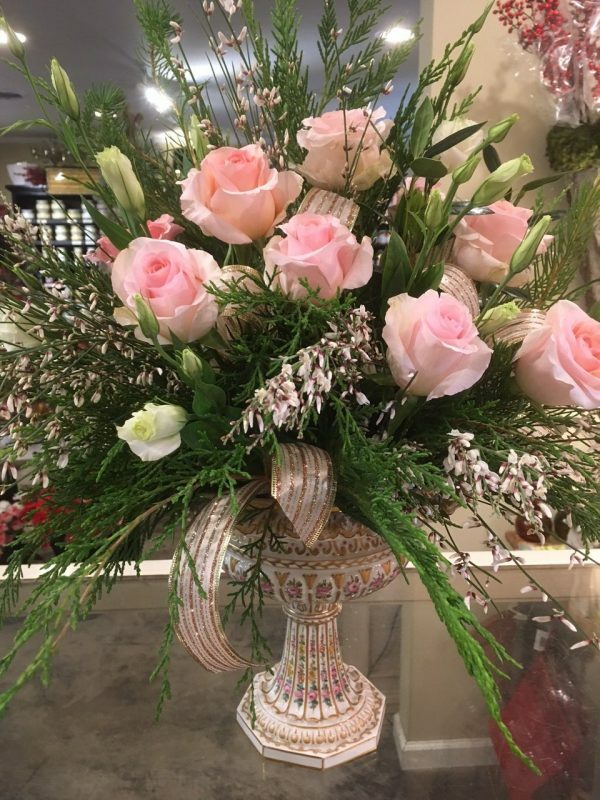 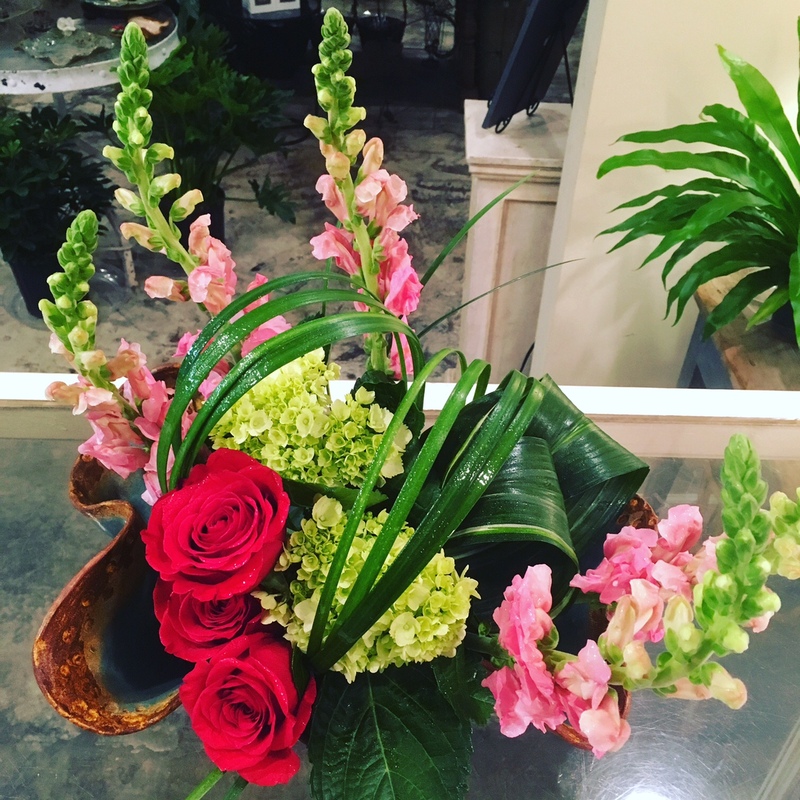 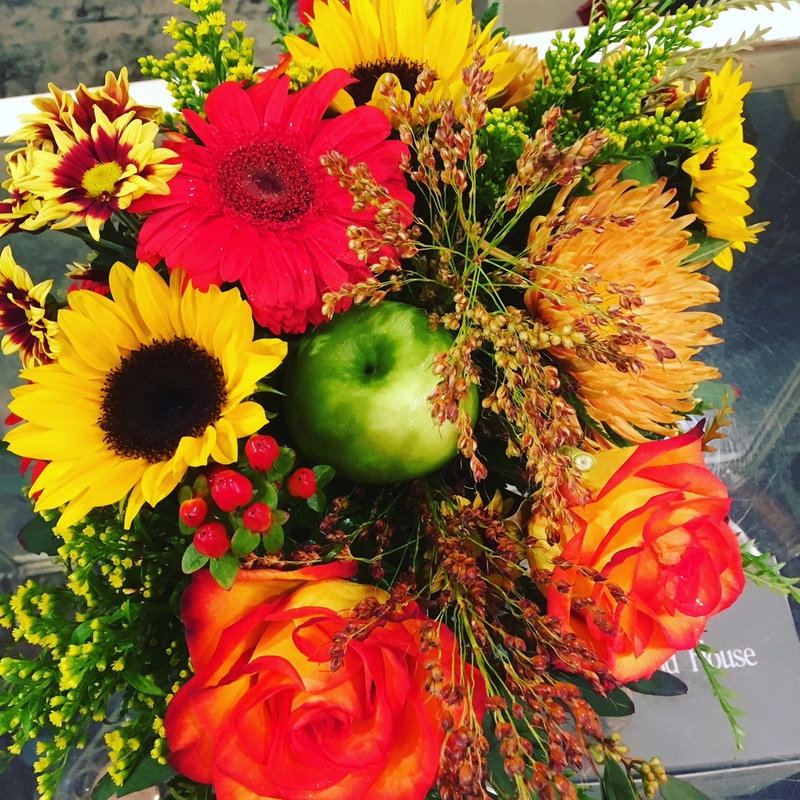 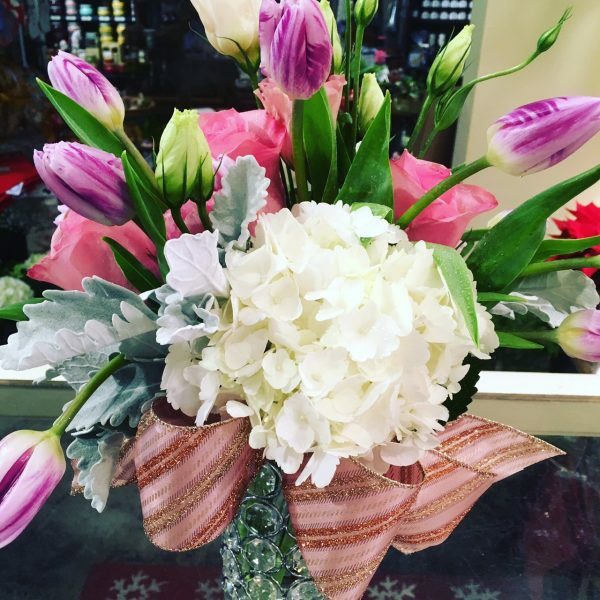 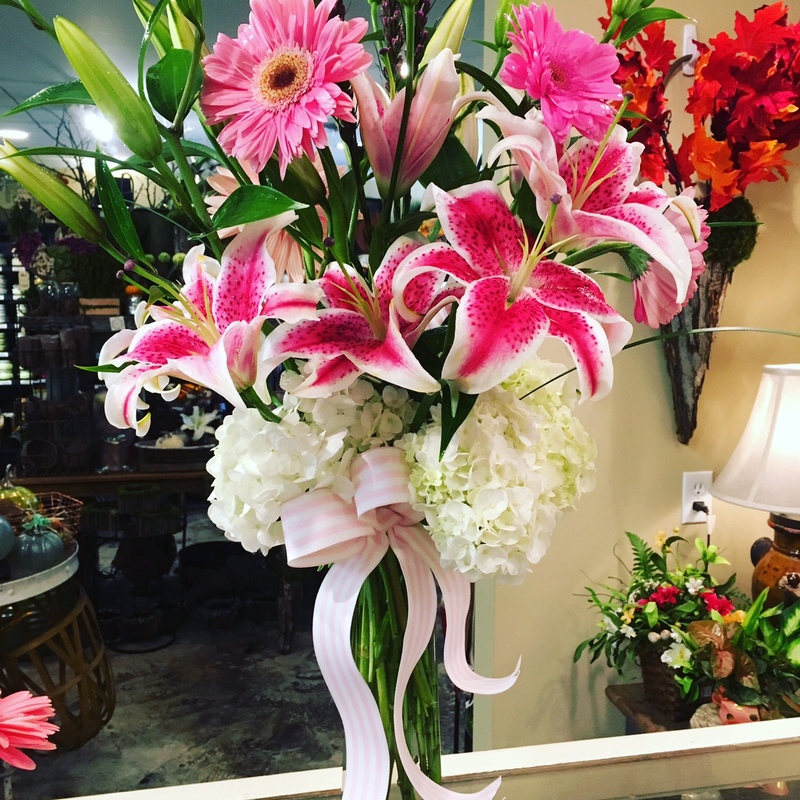 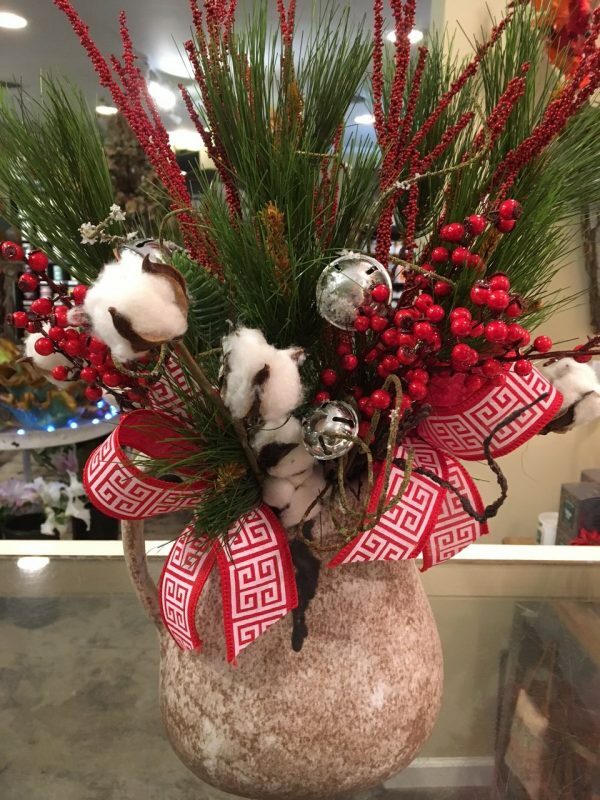 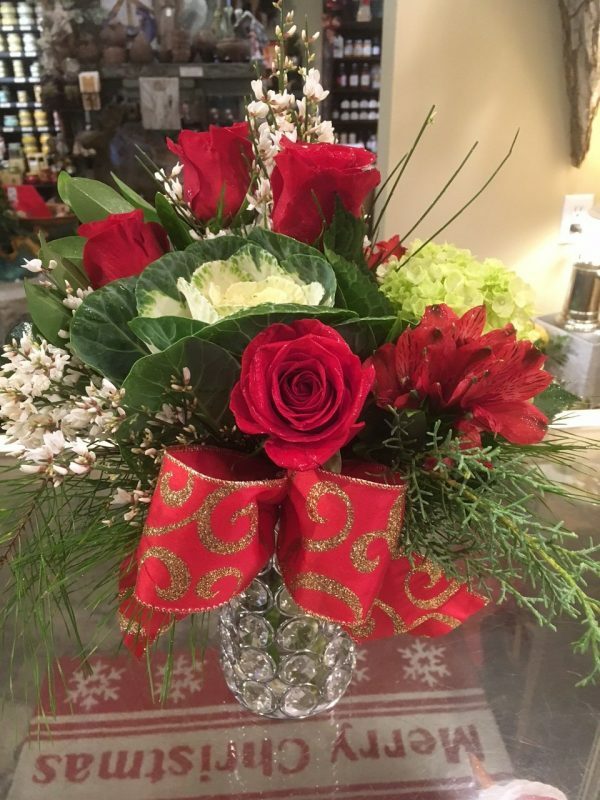 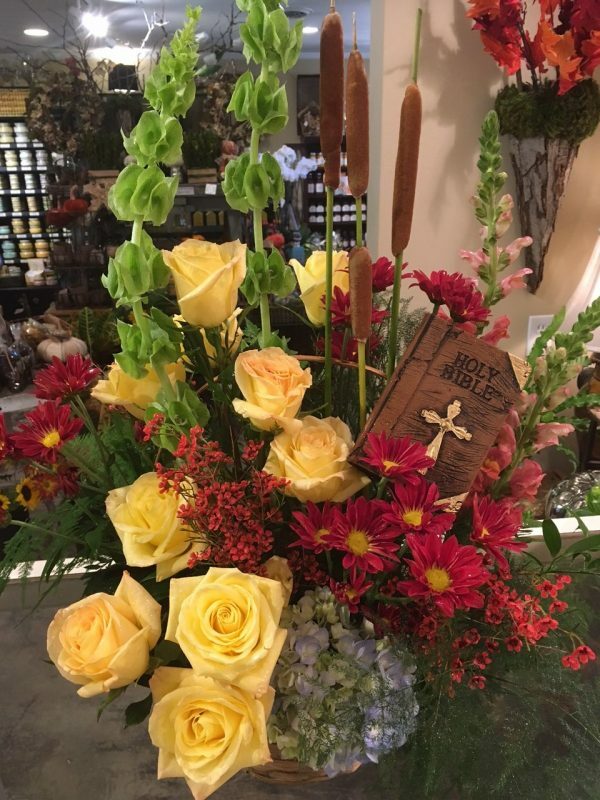 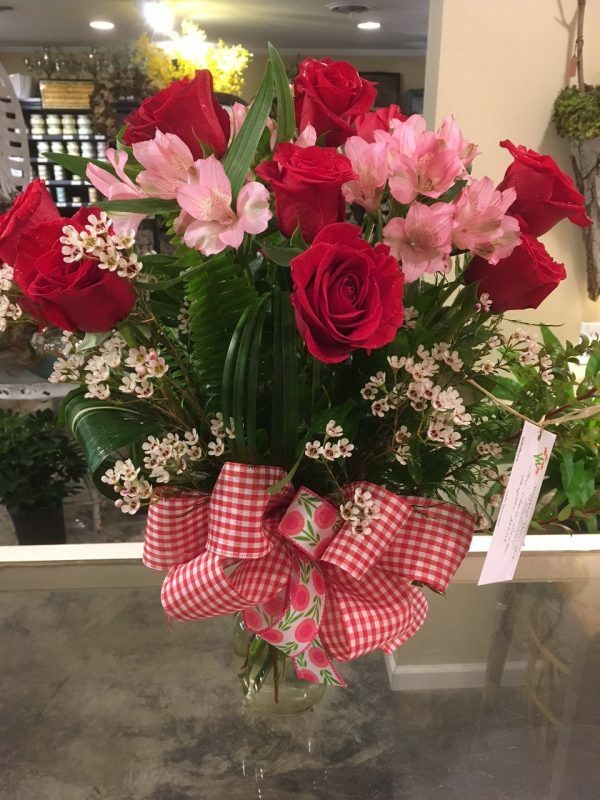 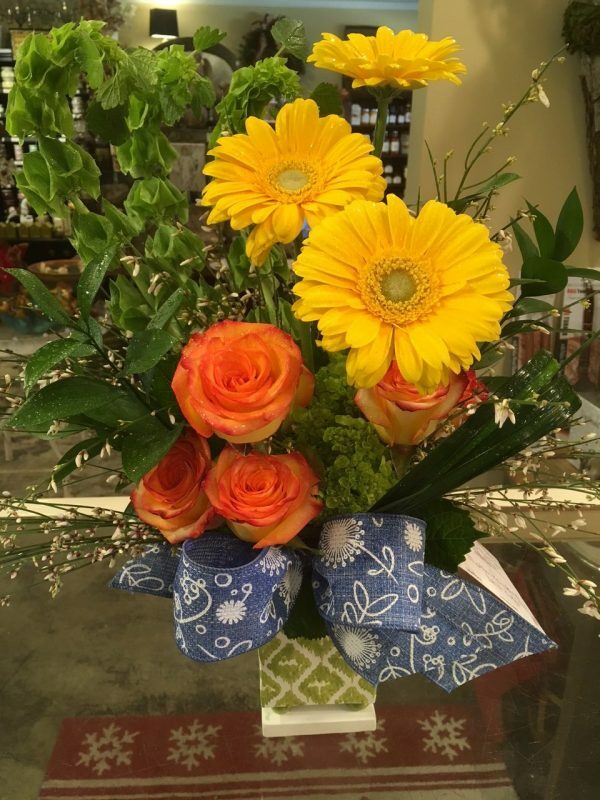 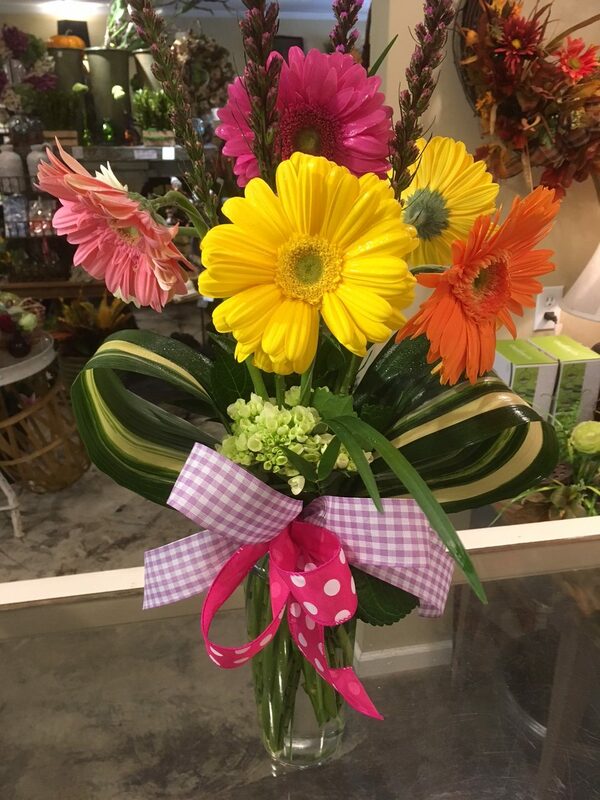 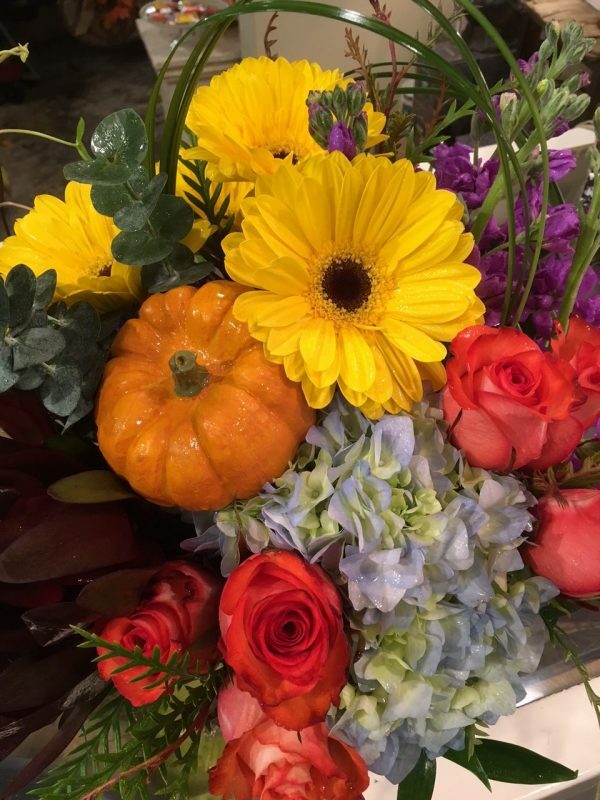 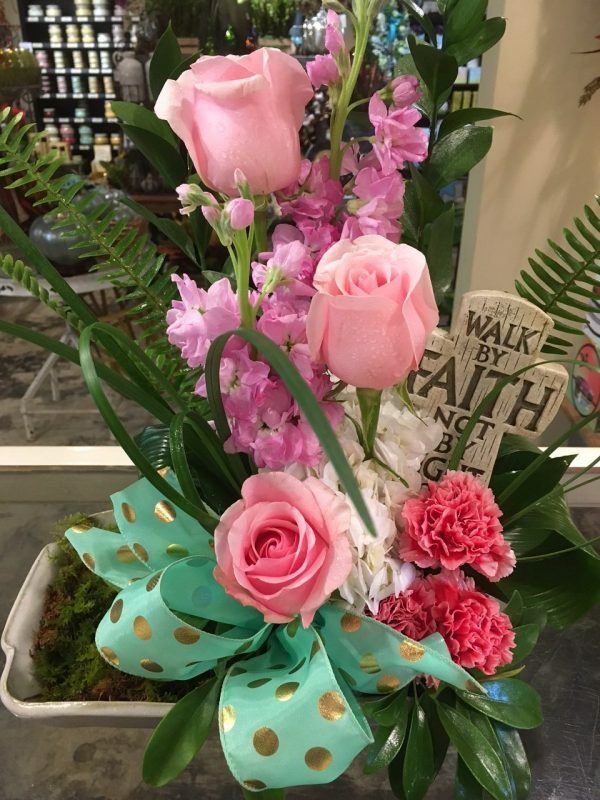 Whether it’s a quick happy, a surprise, or something more, we have some of the most beautiful arrangements around. Choose your price category and we’ll take care of the rest!